Table Booster seats are perfect for those in-between stages when kids are too big for high chairs and too little for everything else. 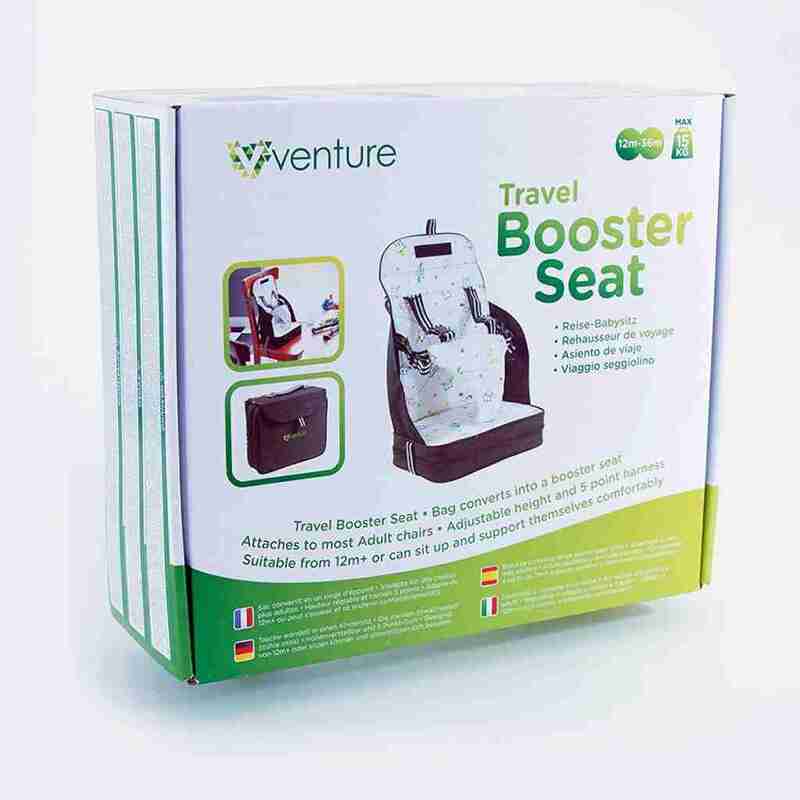 Parents-on-the-move rely on Venture’s Travel Booster Seat for fuss-free feeding at restaurants, on vacation, or even in the comfort of home. 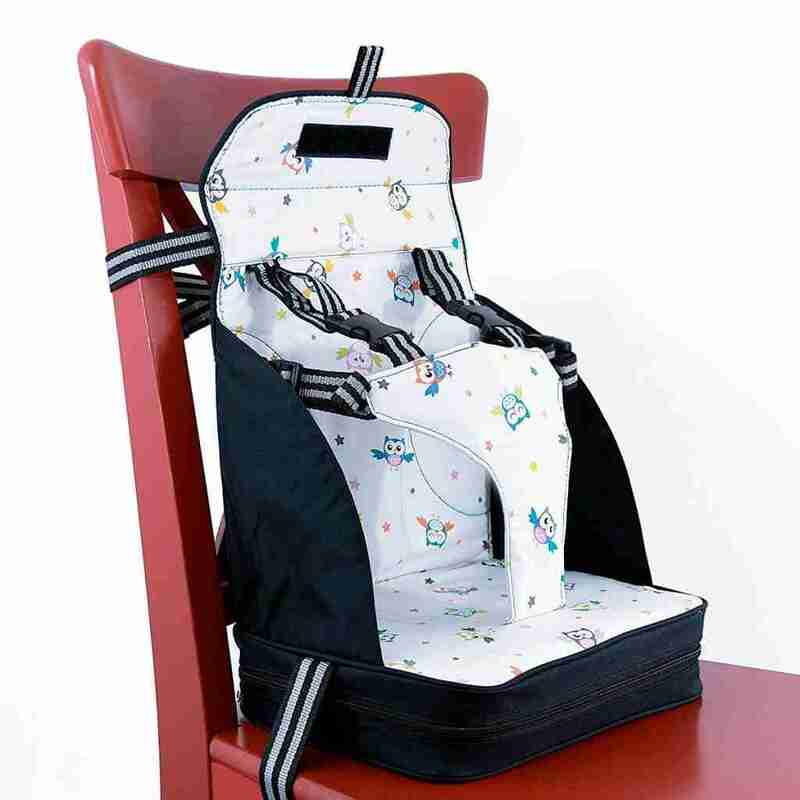 This toddler seat grows along with your child and features a 5 point multi harness system to secure your child safely and comfortably in the feeding chair. The Venture Table Booster Seat made of durable, easy-to-wipe material and has a fire resistant Foam base for stability. 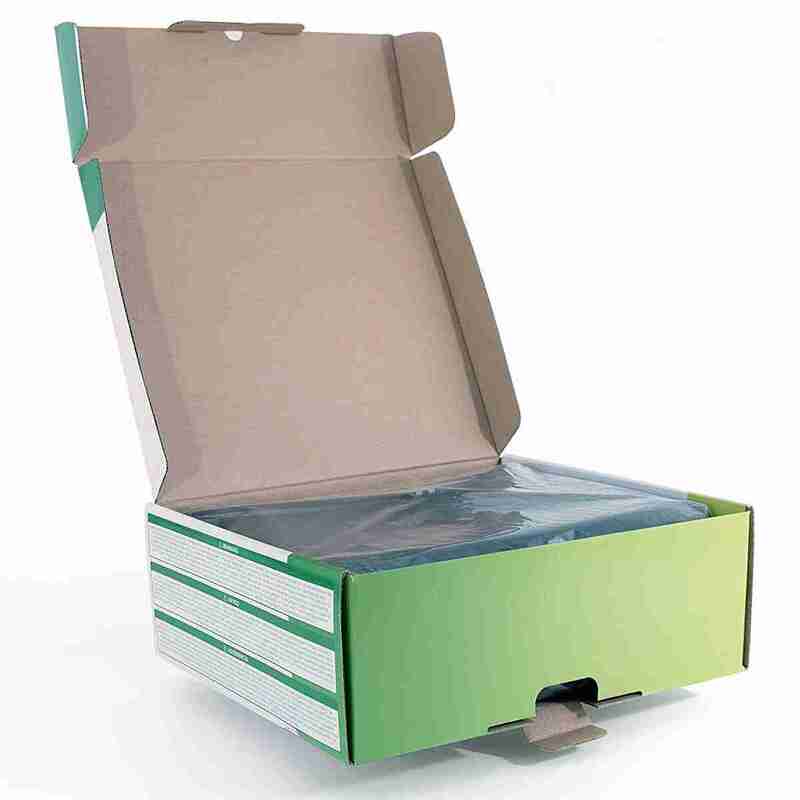 It even boasts a storage pocket to hold bottles, toys, diapers, and more. 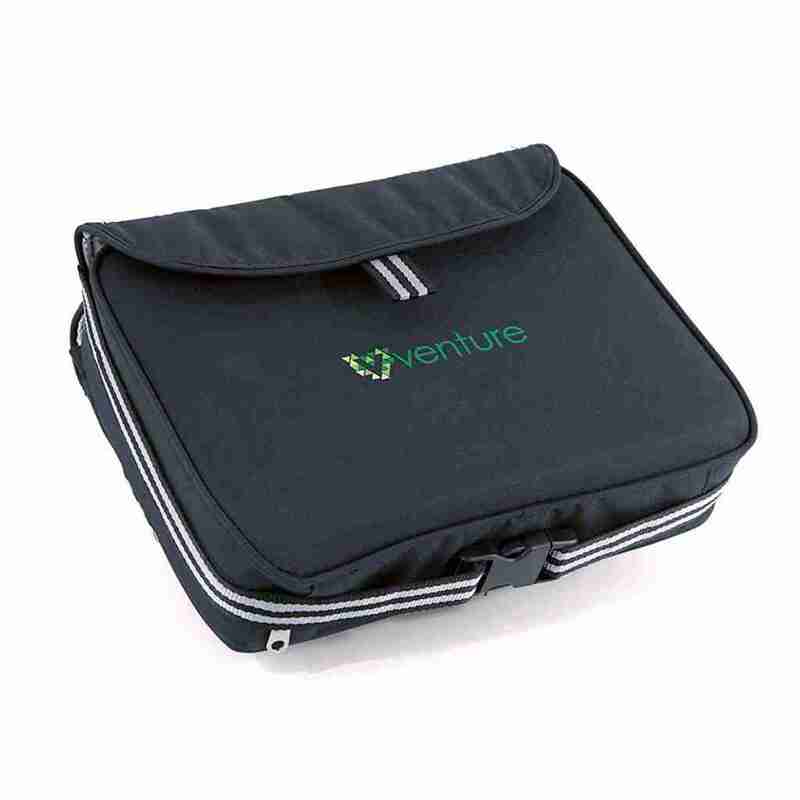 Your Venture Booster Seat transforms into a stylish bag when not in use, making it a true double agent and mummy must-have.